Not going to lie, but this trailer does restore some of that lost confidence I had after watching Prometheus. 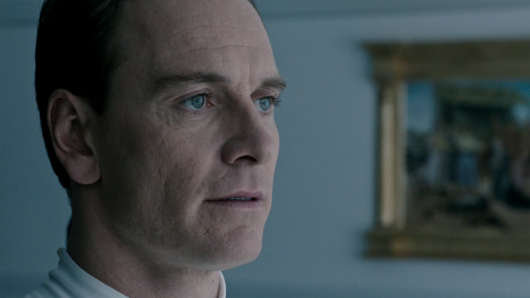 While it is the sixth film of the Alien franchise, Covenant is the second chronologically. And it looks to stray away from the mistakes made in Prometheus and return to what made the original films great. But the ambiguity and vagueness is very intriguing factor, and it definitely leaves us wanting to know more about what happened in between the ending of Prometheus and the start of Covenant. Alien: Covenant stars Michael Fassbender, Katherine Waterston, Danny McBride, Demián Bichir, Billy Crudup, Amy Seimetz, Jussie Smollett, Carmen Ejogo, and Callie Hernandez. Alien Covenant creeps into theaters on May 19, 2017.